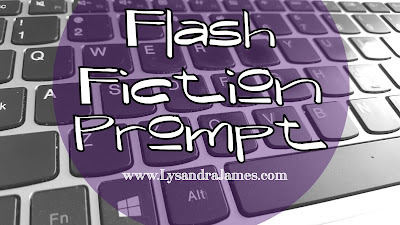 Lysandra James: Flash Fiction - He was unconscious when I found him. 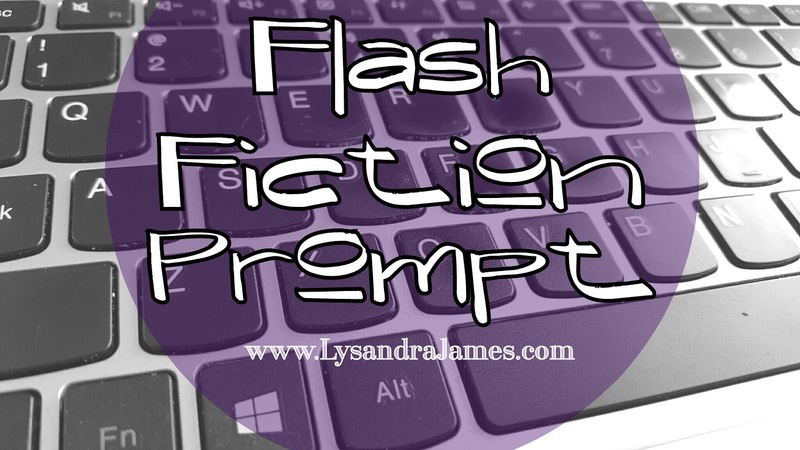 Flash Fiction - He was unconscious when I found him. Deep in the hallow, a still form lay. The distinctive markings and musky odor told me I was dealing with my arch enemy – that pesky skunk who kept stealing my prize-winning tomatoes. It was time he paid for his thieving ways. 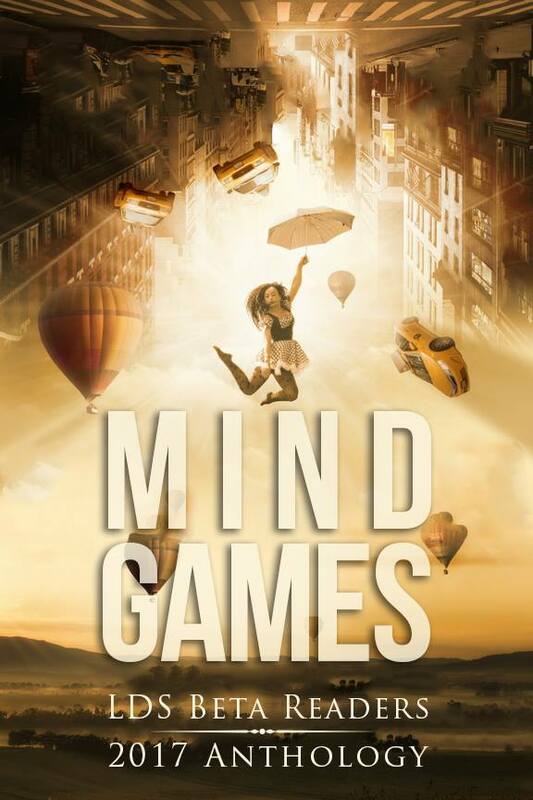 I crept forward, shovel in hand and mask firmly in place. The black garbage bags covering my clothes rustled with each movement, but I was a man on a mission. And a tiny striped head popped out. I slunk home, shovel unbloodied. Defeated. Who needed a stupid blue ribbon anyway?